While most of you would be trying to under why Prince Philip wasn't there to see his grandchild, the newborn royal baby. We know why he did so. 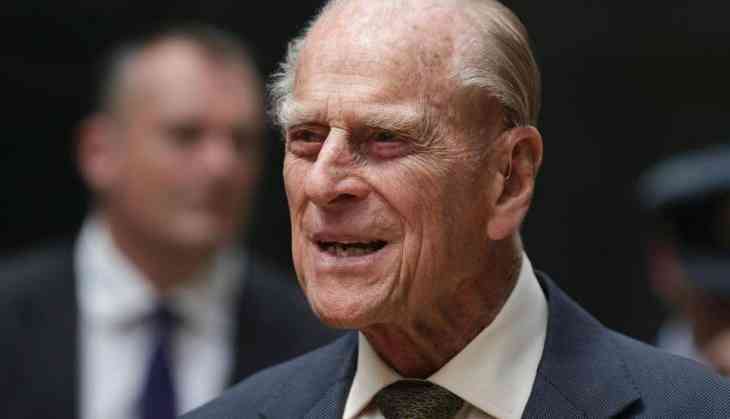 The 96-year-old Prince Philip underwent a hip replacement surgery on April 4 and is currently recovering in Windsor Castle post the treatment. This isn't something new that Philip and Queen Elizabeth have done, in past they did not visit Kate after Prince George and Princess Charlotte were born. He was treated for nine days at the Edward VII Hospital in London and missed a lot of important occasions like Easter Sunday service. He has prioritised Harry and Meghan's wedding which is scheduled on May 19 on the ground of Windsor Castle. While Prince Philip was back at home trying to get over his surgery, Elizabeth was as active as ever. The monarch was spotted out riding her horse alongside the palace’s head groom, Terry Pendry.